While Florida State is pushing forward on the recruiting trail, Florida has been slowly falling off. The Gators have lost out on players such as Chris Steele, who recently committed to USC, and suddenly are struggling heavily on the recruiting front. 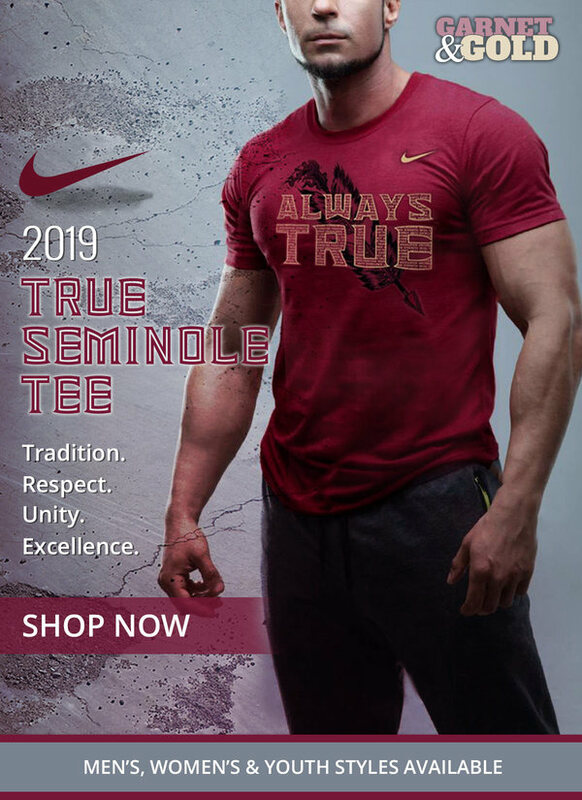 FSU has the No. 14 recruiting class, Miami has the No. 17 class, and Florida is all the way down at No. 33. New head coaches usually bring a surge of momentum on the recruiting trail but so far, that hasn’t happened under Dan Mullen. And he seems to be panicking. 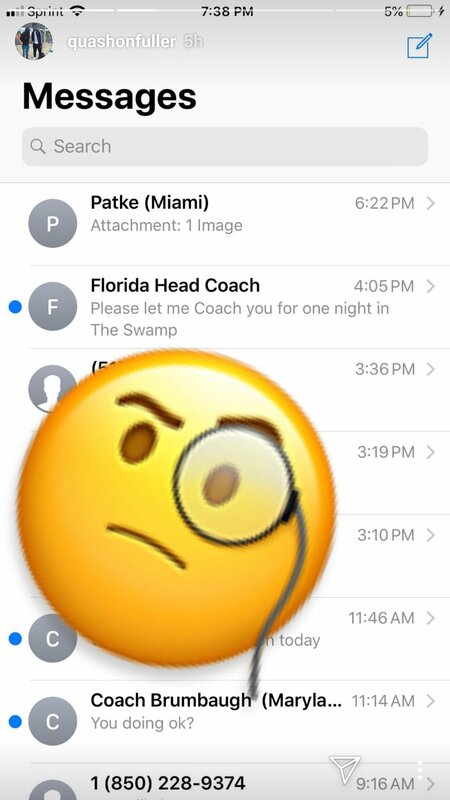 `Noles commit Quashon Fuller posted a screenshot of his text messages on his Instagram Story last night. And it’s a little embarrassing for Mullen. The first-year Gators head coach texted Fuller, seemingly begging him to commit to UF, “Please let me Coach you for one night in The Swamp,” Mullen wrote. Yes, what you’re seeing is a real and unaltered text. Yes, it’s pretty embarrassing. When your rivals latest strategy on the trail is just to beg, it’s a little sad.